Say goodbye to fat cells! 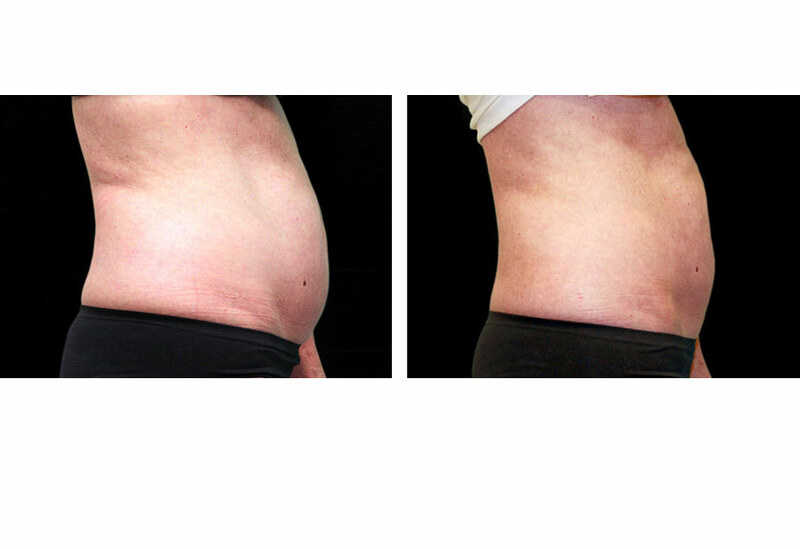 The Vanquish fat removal system is a revolutionary new technology that selectively removes fat with a series of non-invasive, non-contact treatments. Large body areas can be treated with no downtime or discomfort, and minimal risk of side effects. How does the Vanquish procedure work? The Vanquish system delivers heat energy, constantly adjusting the delivery to ensure a constant heating of the tissue. The fat cells are destroyed once a therapeutic temperature is achieved, selectively reducing fat while the surrounding tissue remains unaffected. Read more about the Vanquish device. After a series of four to six 30 minute treatments, most clinical studies show visible and measurable results. 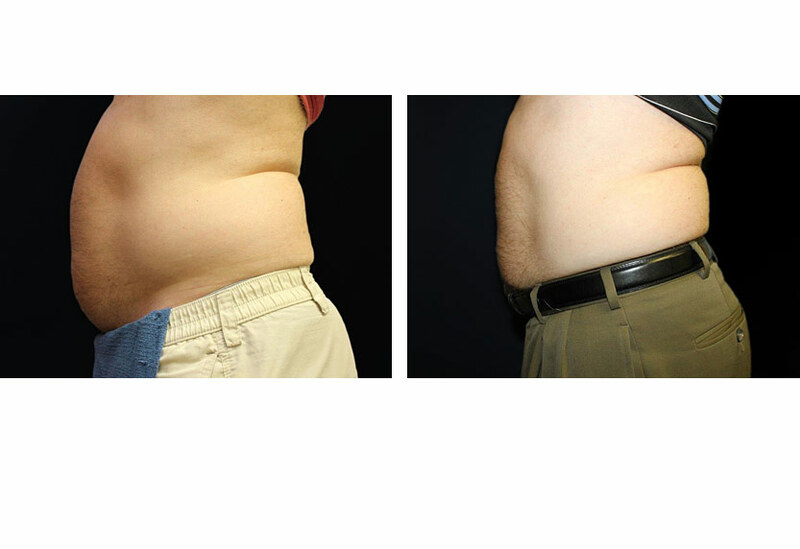 Some patients will see fat reduction in as early as a few days after their first treatment. After a series of four treatments in clinical trials, the average loss was two inches from the waist with some patients losing up to five inches. Individual results will vary however. Are there side effects after the Vanquish procedure? Patients are able to return immediately to their regular routine after treatment. Side effects, if any, are usually mild arid short-lived and may include mild redness, warmth, and tissue tenderness. Typically these side effects only persist for a few minutes up to an hour after treatment. Who is a candidate for Vanquish fat reduction? 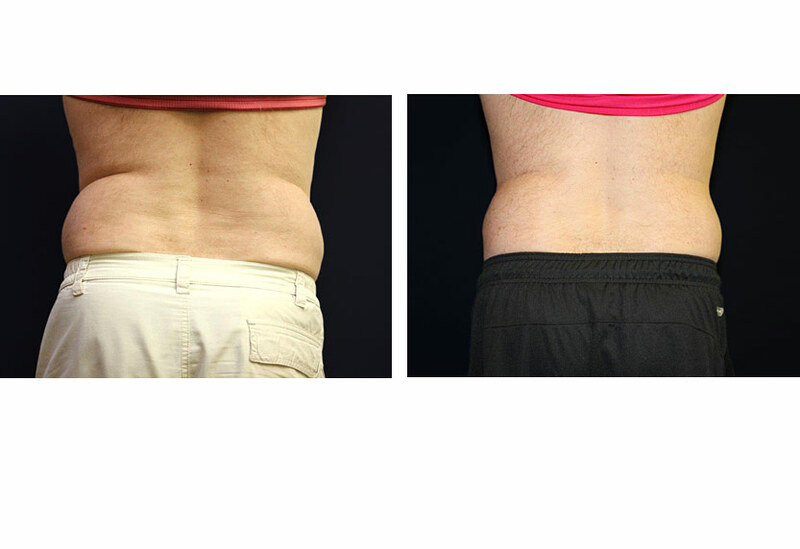 The Vanquish treatment is ideal for patients who have areas of stubborn fat that do not respond to diet and exercise. This is not a method of weight reduction or for people who are obese. Suitable candidates are generally in good overall health. Contraindications to treatment include patients with a pacemaker, defibrillator, diabetic pump, cochlear implant, other metal implants in the area to be treated, or if you are pregnant. Contact our office today and we'll be happy to answer your questions about fat reduction with Vanquish. Convenient to Del Mar,La Jolla and nearby San Diego communities.